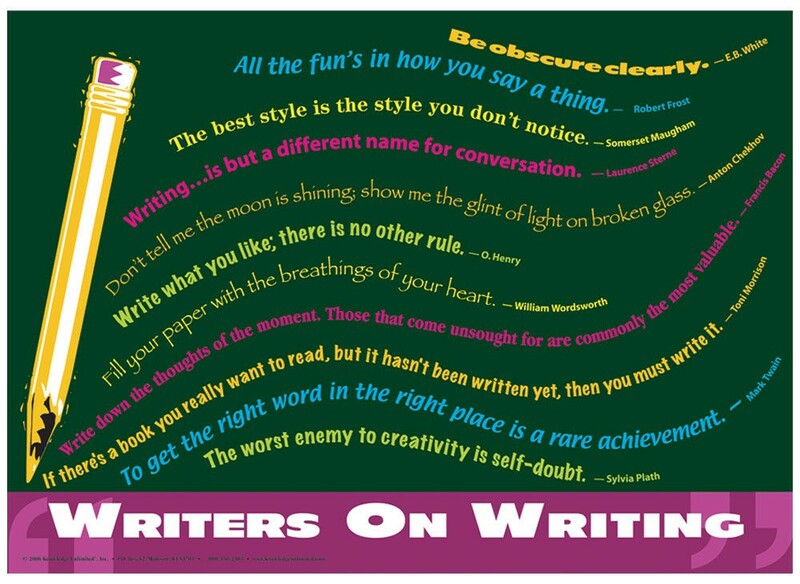 Writing tips from some of the greatest writers of all time, from Mark Twain ("To get the right word in the right place is a rare achievement") to William Wordsworth ("Fill your paper with the breathings of your heart"). 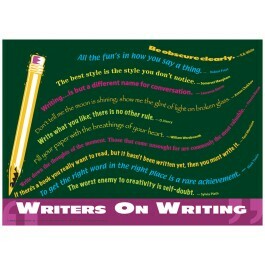 Other writers are E.B. White, Robert Frost, Somerset Maugham, Laurence Sterne, Anton Chekhov, O. Henry, Francis Bacon, Toni Morrison, and Sylvia Plath.